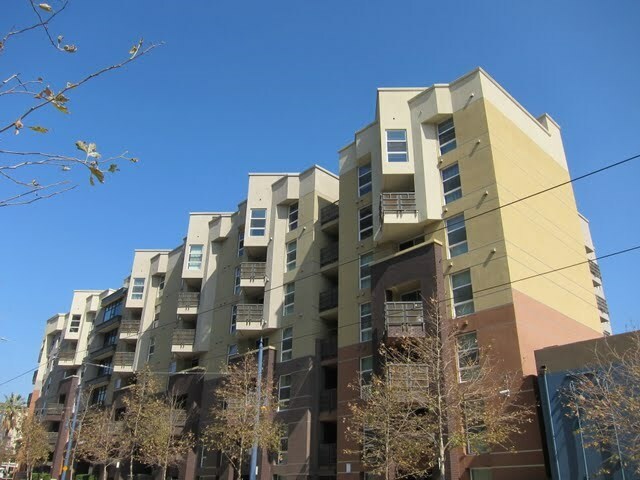 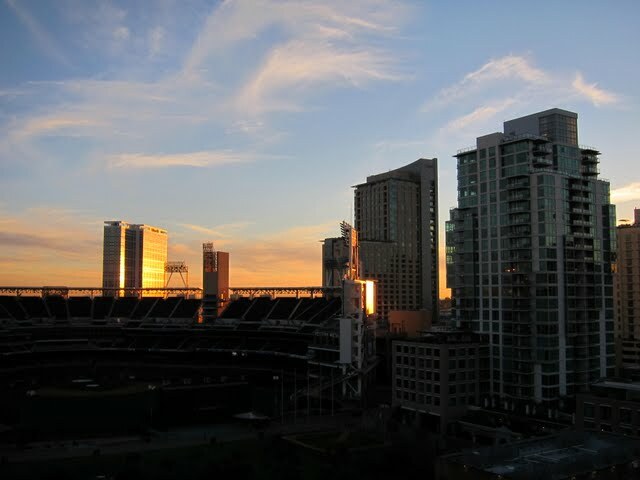 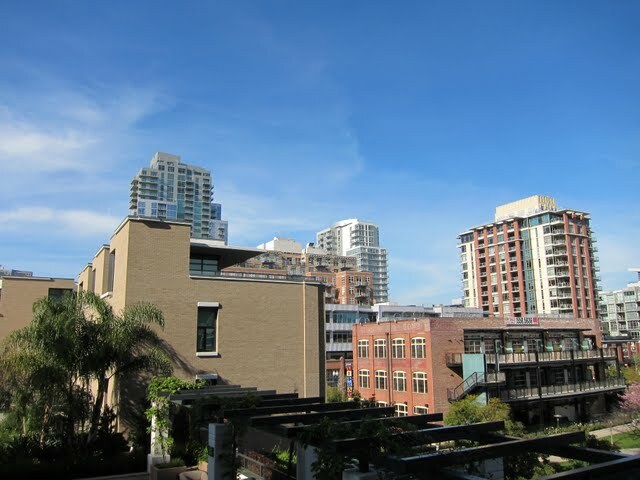 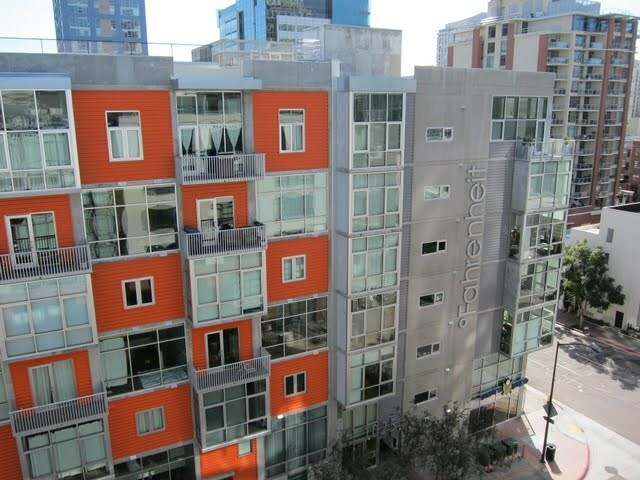 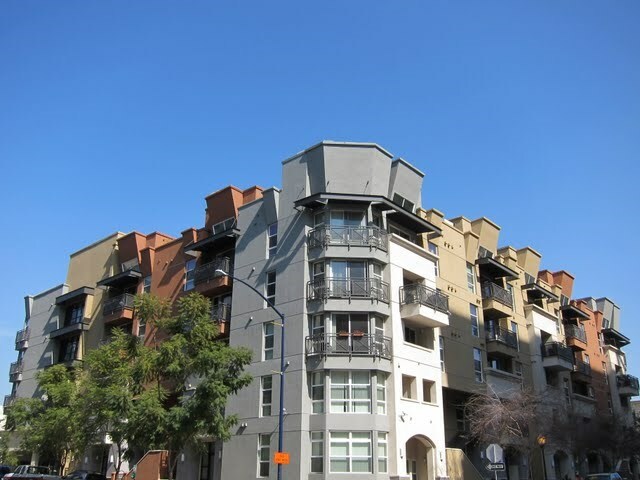 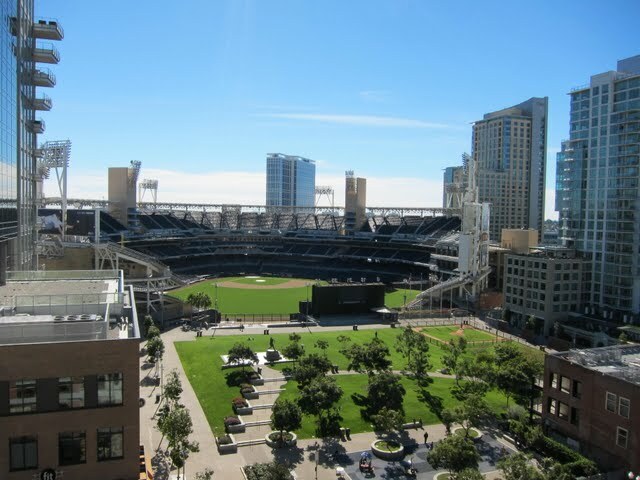 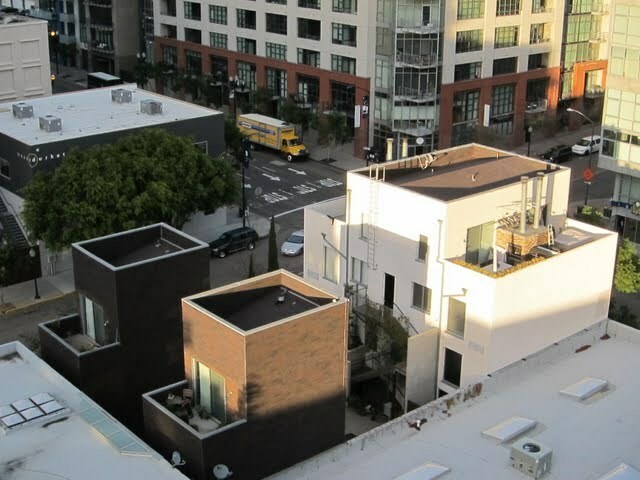 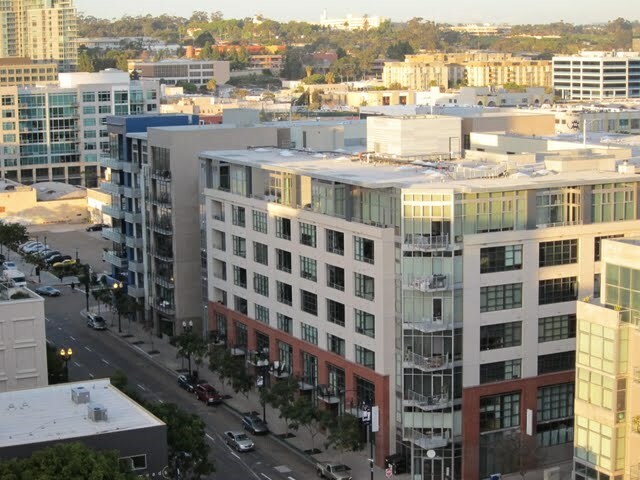 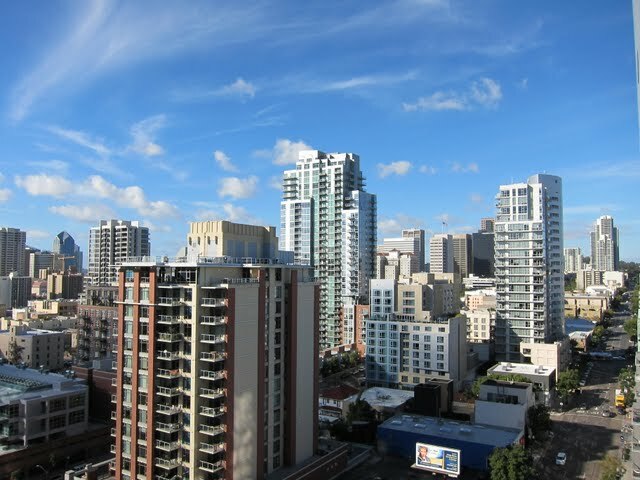 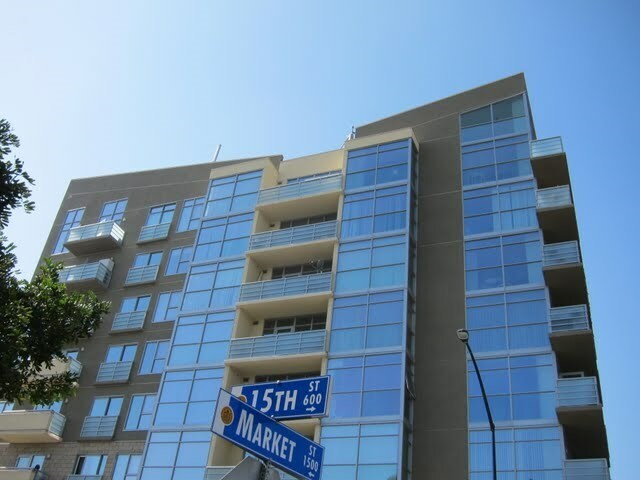 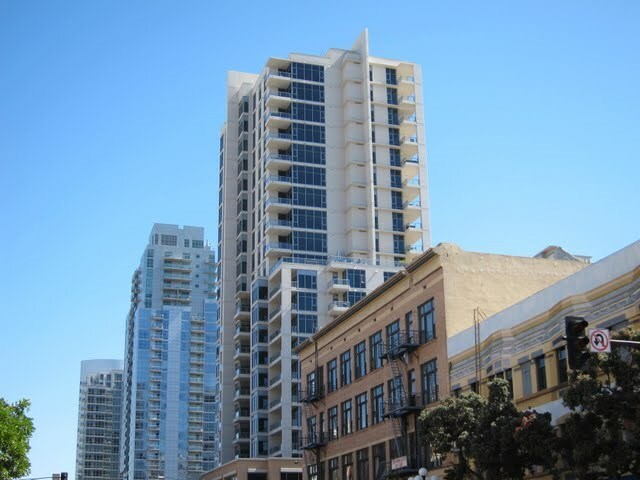 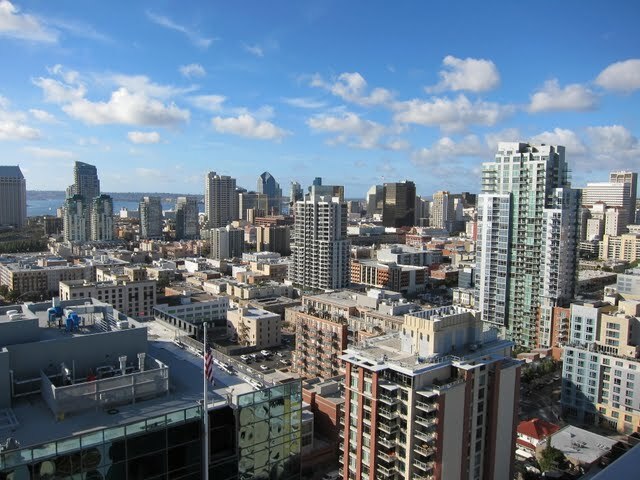 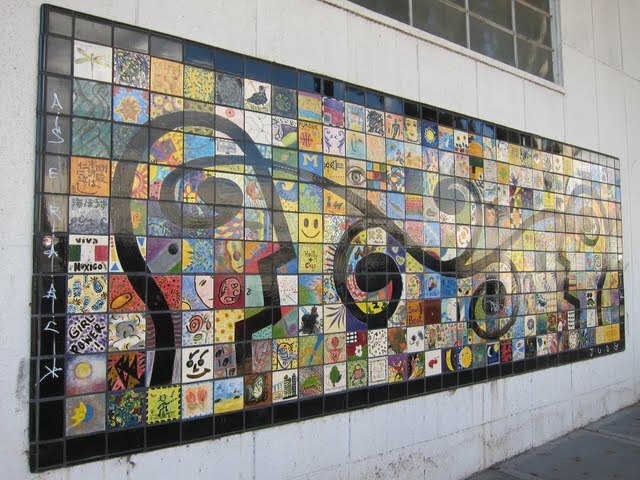 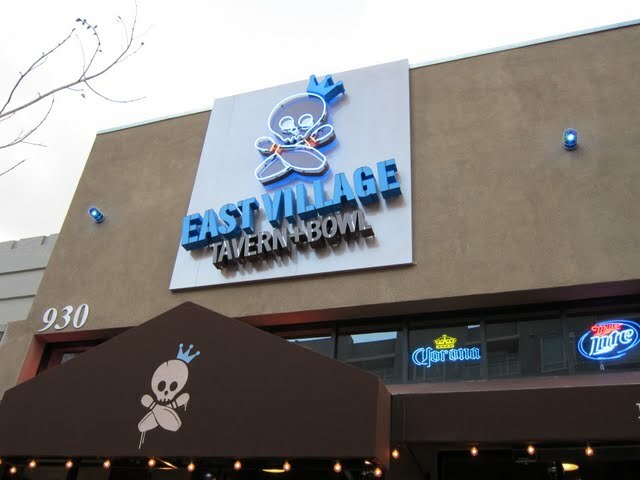 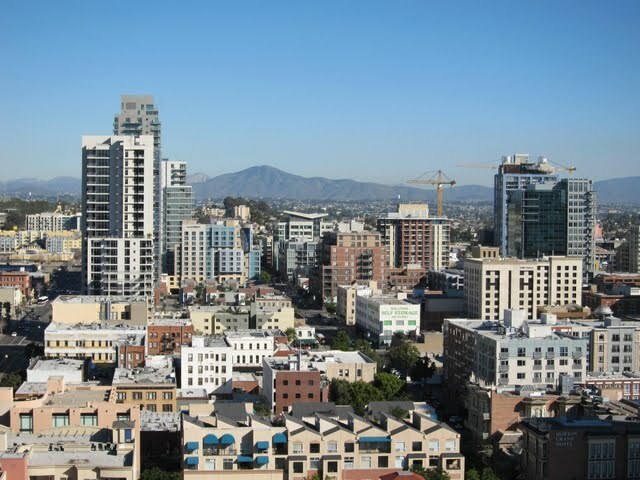 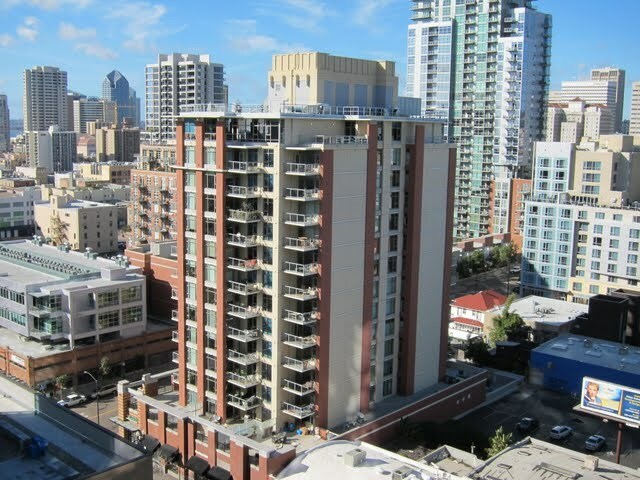 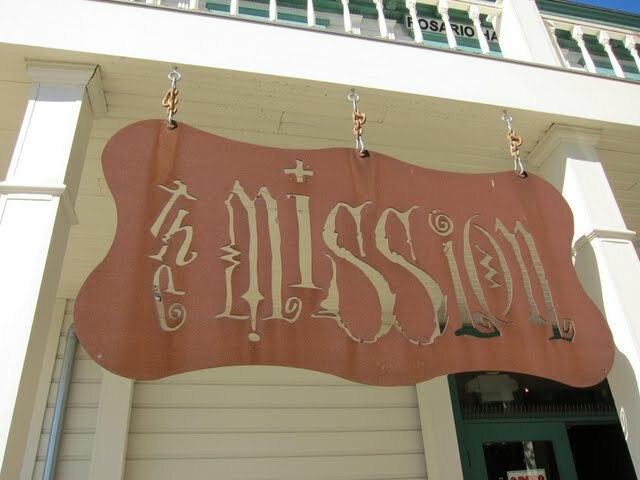 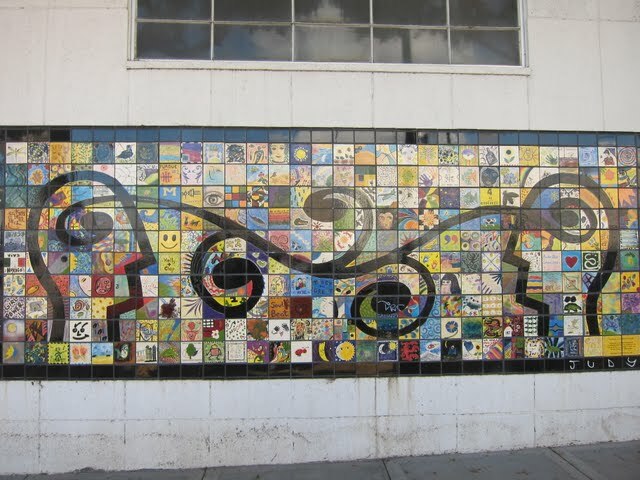 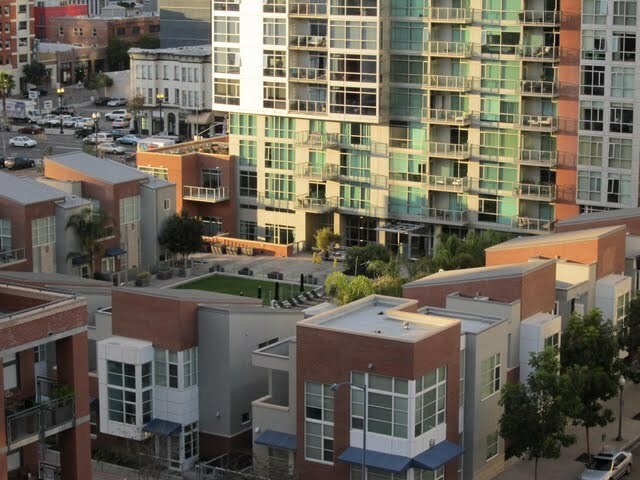 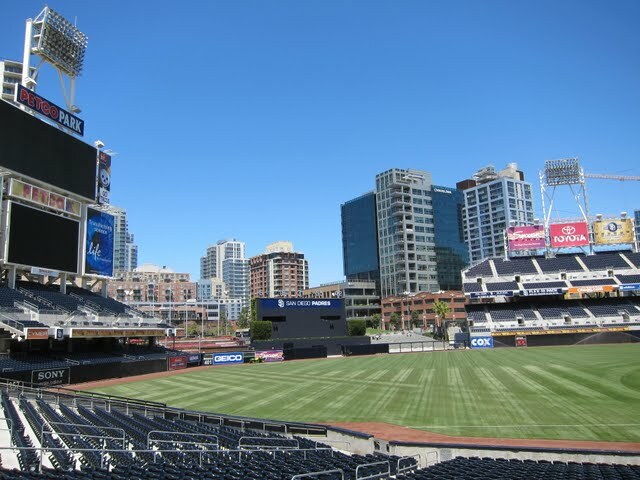 The East Village (Ballpark District) is a vibrant neighborhood in downtown San Diego (92101). 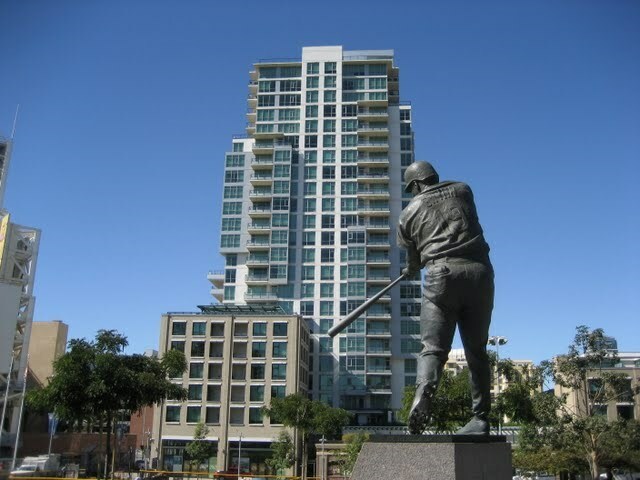 Anchored by Petco Park where the San Diego Padres play baseball, this section of the East Village contains numerous great restaurants and plenty of residential options. 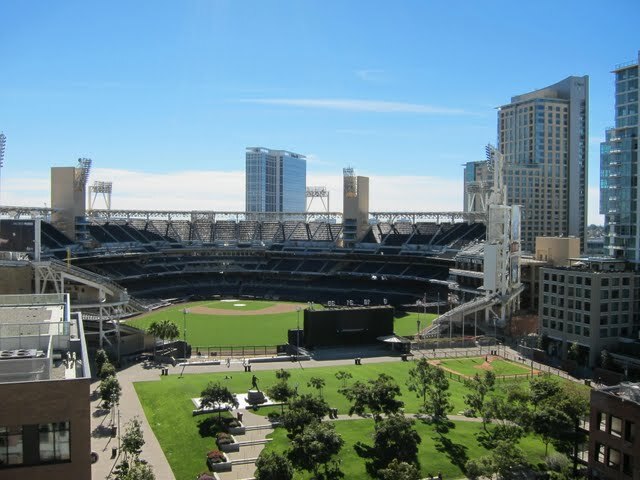 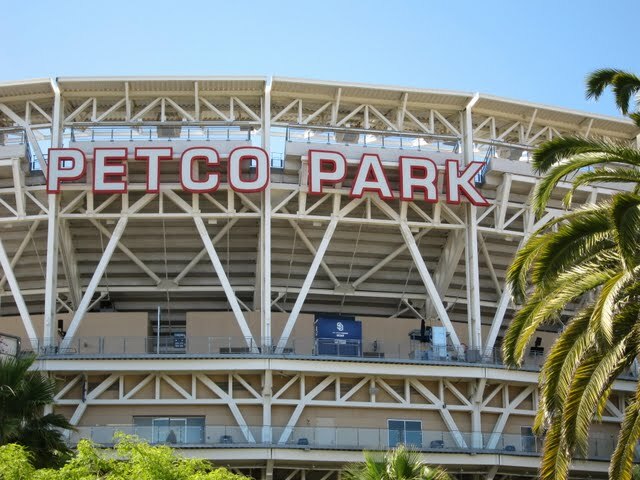 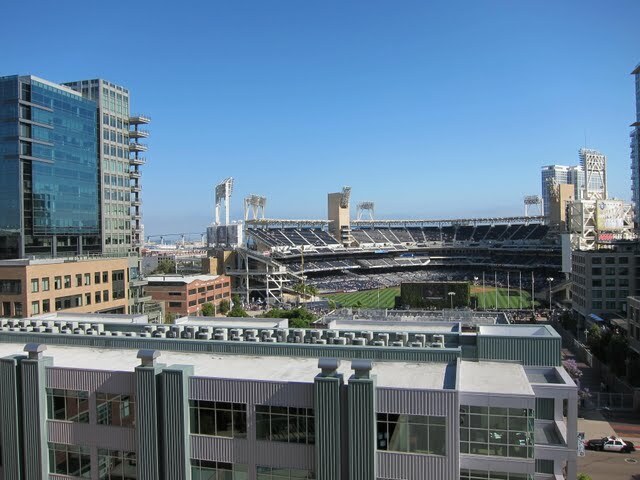 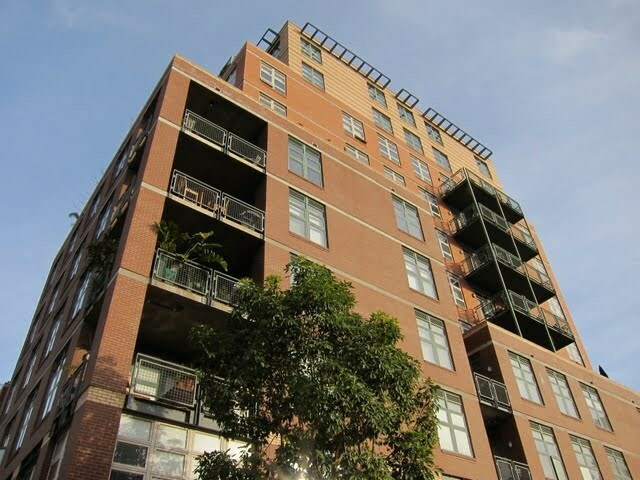 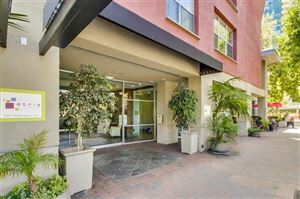 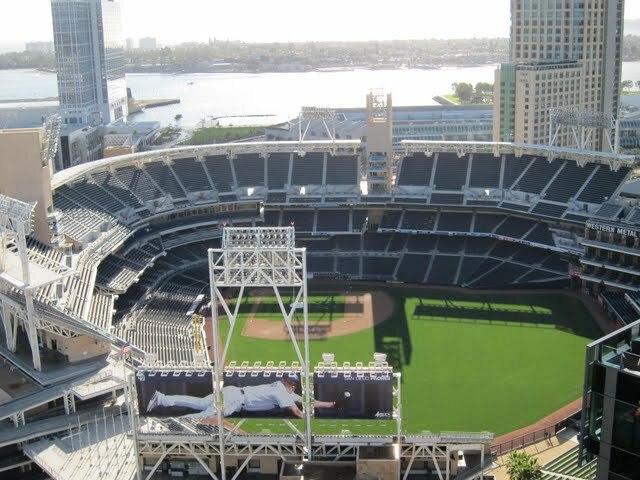 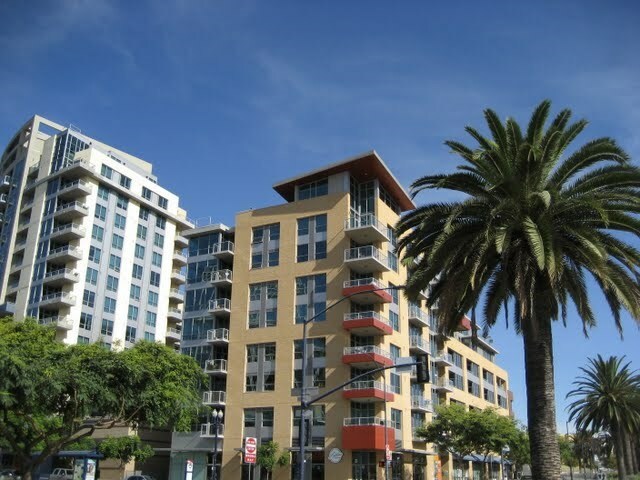 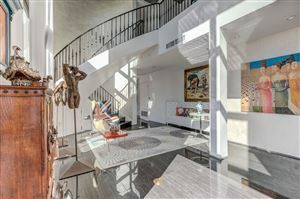 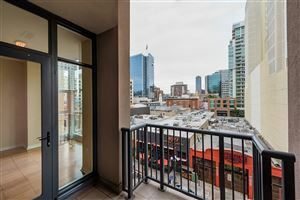 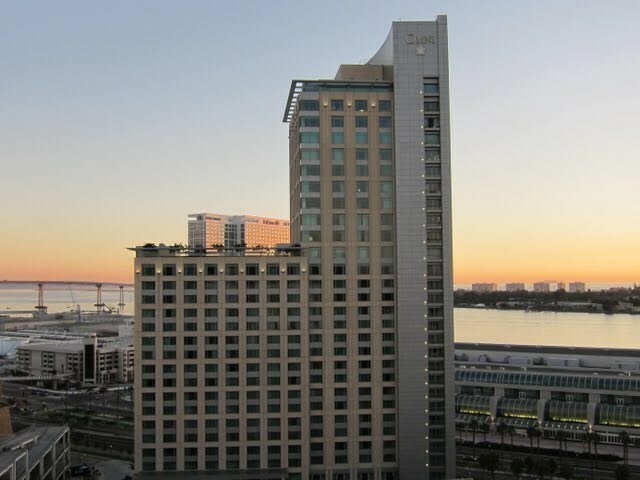 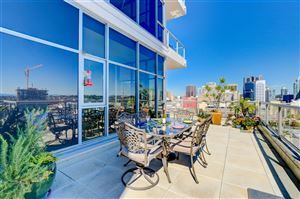 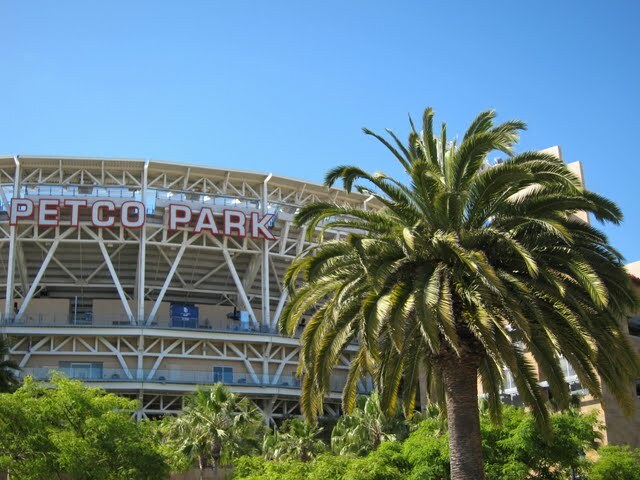 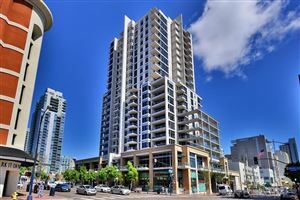 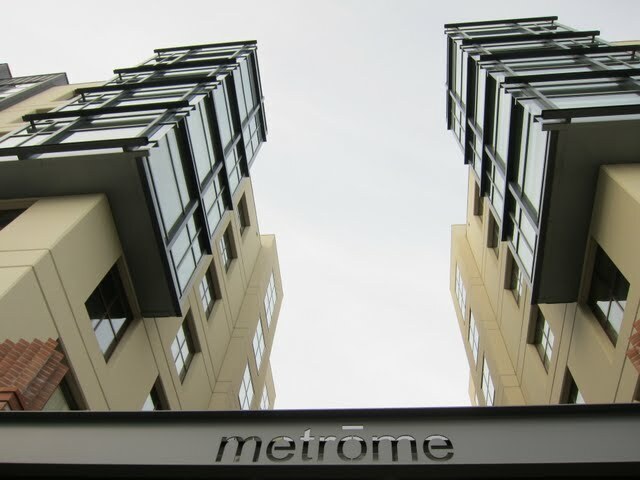 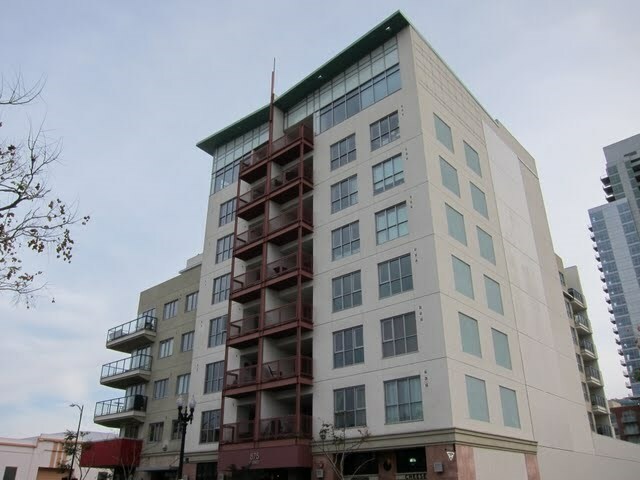 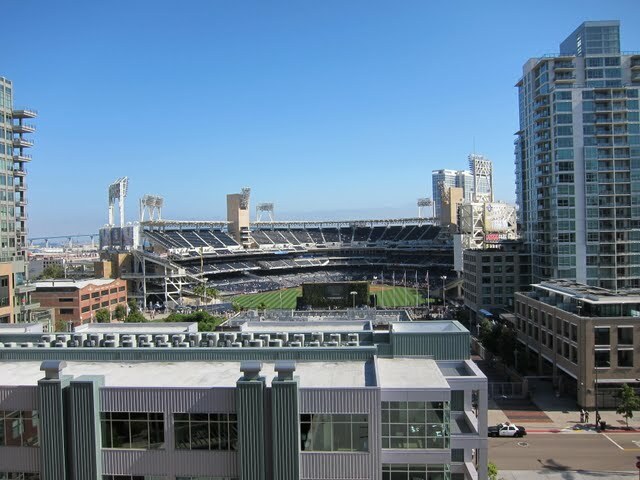 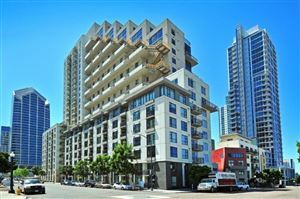 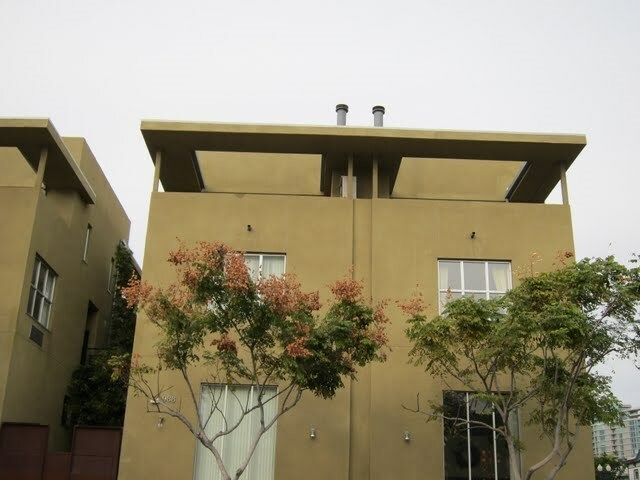 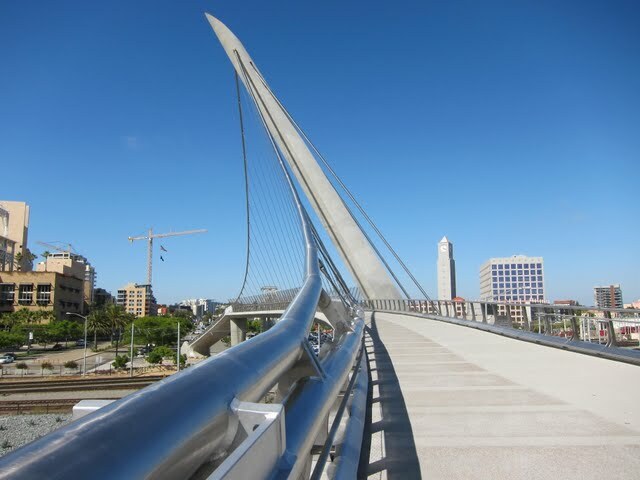 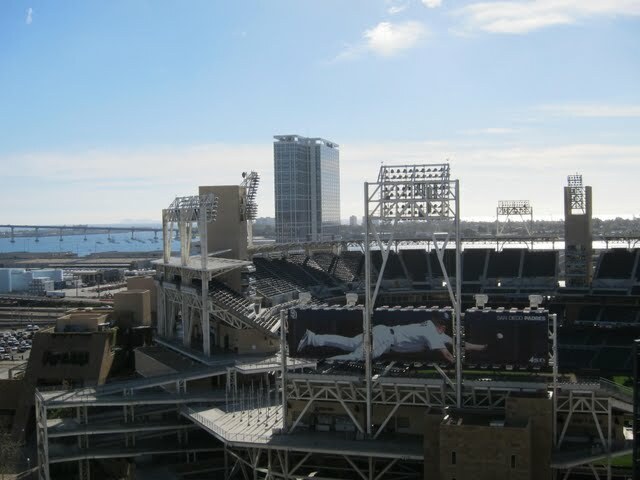 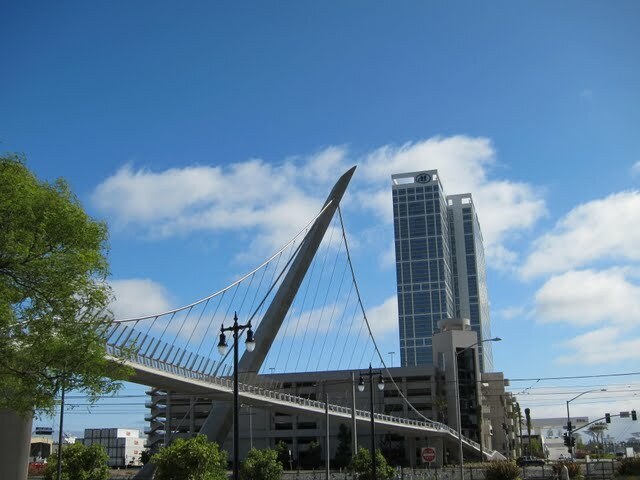 Easy access to downtown San Diego’s Big Bay waterfront, the new public library, and the buzz of Major League Baseball all make the East Village (Ballpark District) an exciting place to to live, work, and play.